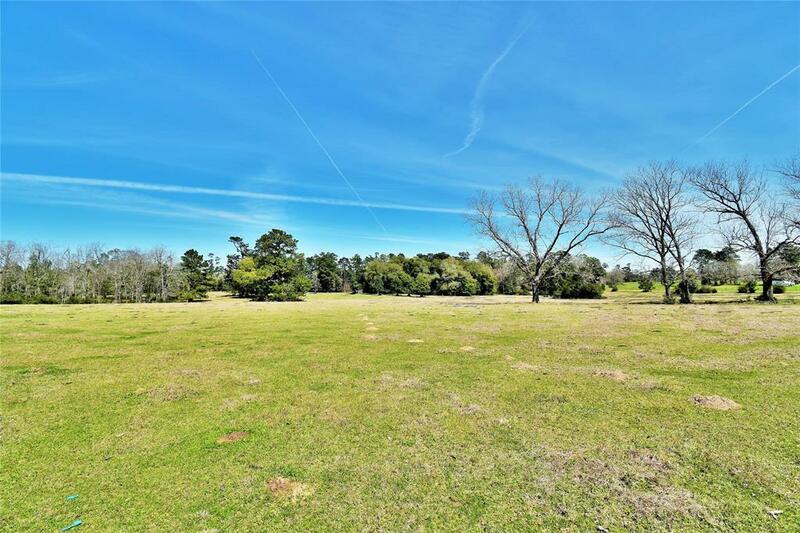 Gentleman's Ranch - 52 Acres Fenced - Pastures and Woods - Back and Side surrounded by RMS Timberland. 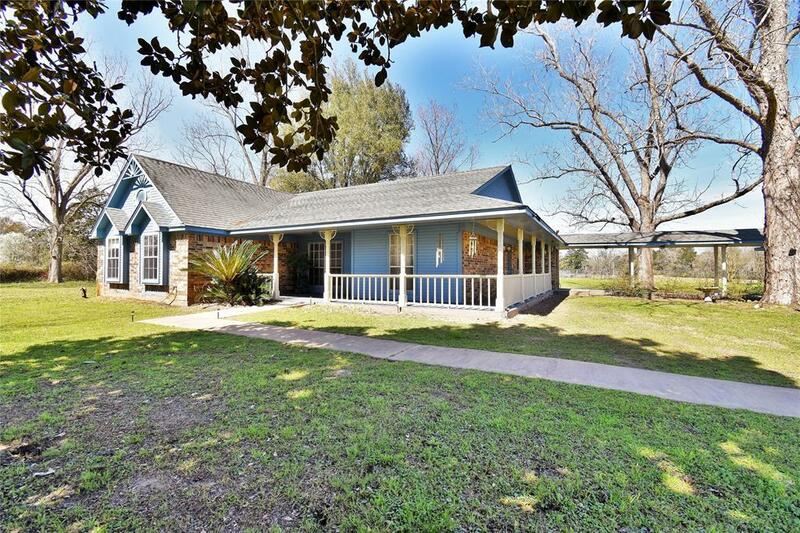 Sits off the Road and Long Driveway escorts you to the Adorable Ranch Style Home with Wrap Around Sitting Porches. Covered Walkway leads to Detached/Oversized 2 Car Garage with Workshop Area. 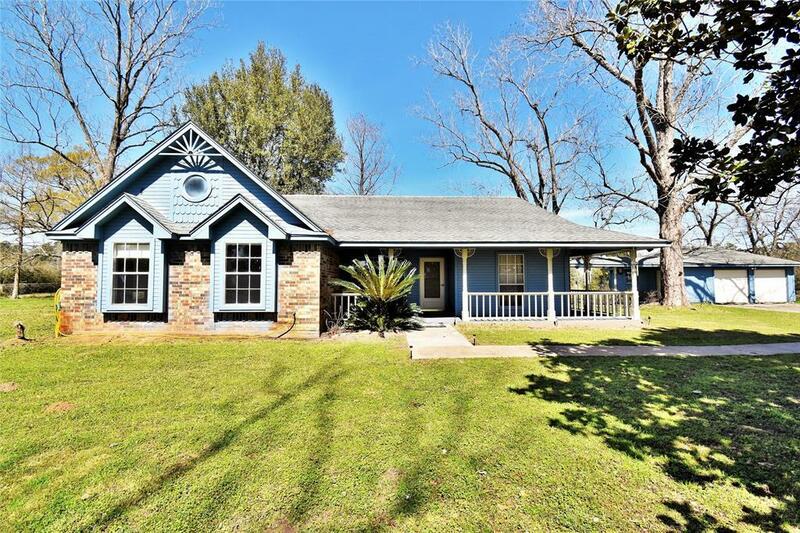 Home offers 3-4 Bedroom/2 Full Bath (Bonus Room with Closet perfect for Office or 4th Bedroom), Huge Great Room with 10' Ceilings and Wood Burning Fireplace. Kitchen has Breakfast Nook and Two Pantries. Formal Dining. Spacious Master Suite and Bedrooms. Full Hallway Bath with Shower/Tub. Large Utility Room in House w/Shelving has Outside Entrance, makes terrific Mud Room. Two Metal Sheds. Stocked Pond. 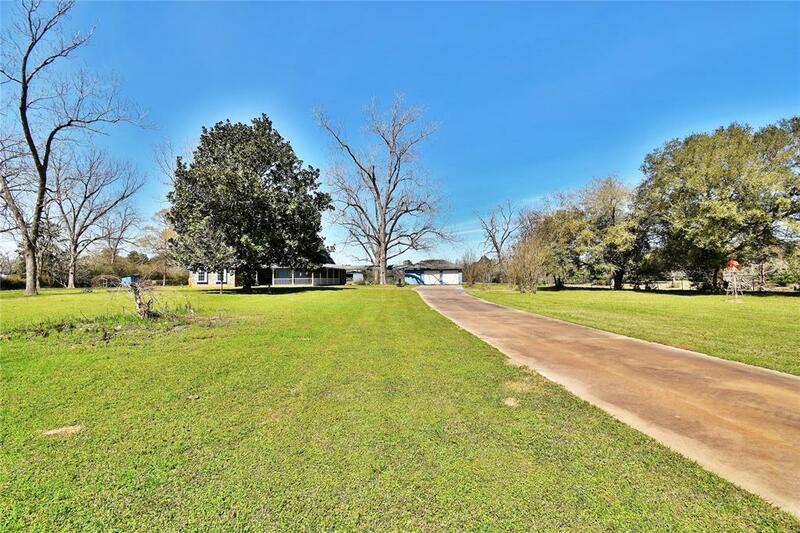 Rural area with Large Acreage Track Owners - beautiful area, private and quiet. Acreage Perimeter Fenced plus Home has Surrounding Fence and Gate Entrance. Bring your family for Country Living or Great Country Retreat - Horses, Cattle and Hunting allowed. Very Special.